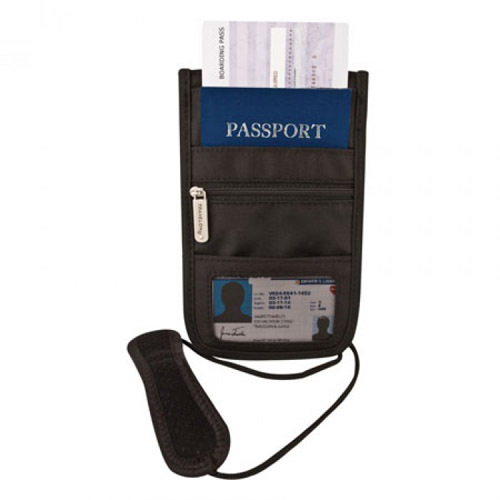 The Travelon 42372500 is a Safe ID Classic Deluxe Boarding Pouch, which holds boarding pass, passport and ID. 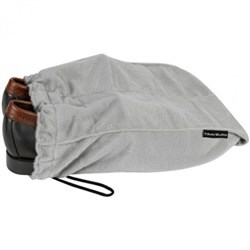 This pouch has a rear zippered pocket and contains pocket for driver's license, boarding pass, and currency. 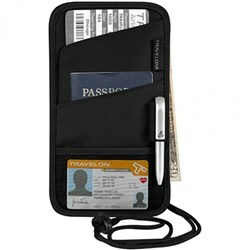 It comes with RFID blocking technology that protect passport, debit/credit cards and drivers licenses from unauthorized access. 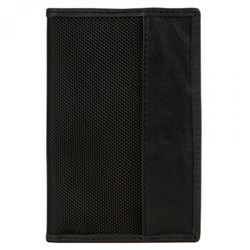 The Travelon Safe ID Classic Deluxe Boarding Pouch - Black has many exciting features for users of all types. 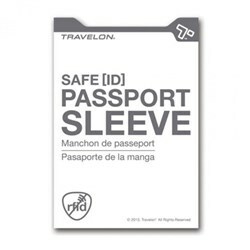 You can extend the lifetime of your Travelon Safe ID Classic Deluxe Boarding Pouch - Black with the purchase of a FactoryOutletStore Factory Protection Plan. 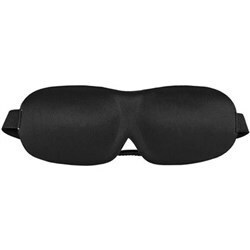 FactoryOutletStore stocks a full line of accessories like Boarding Pass Holder, Eye Mask, and Safe ID Classic Passport Case for the Travelon Safe ID Classic Deluxe Boarding Pouch - Black. 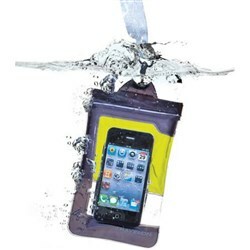 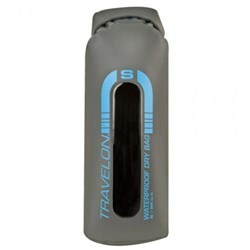 The Travelon Safe ID Classic Deluxe Boarding Pouch - Black is sold as a Brand New Unopened Item.